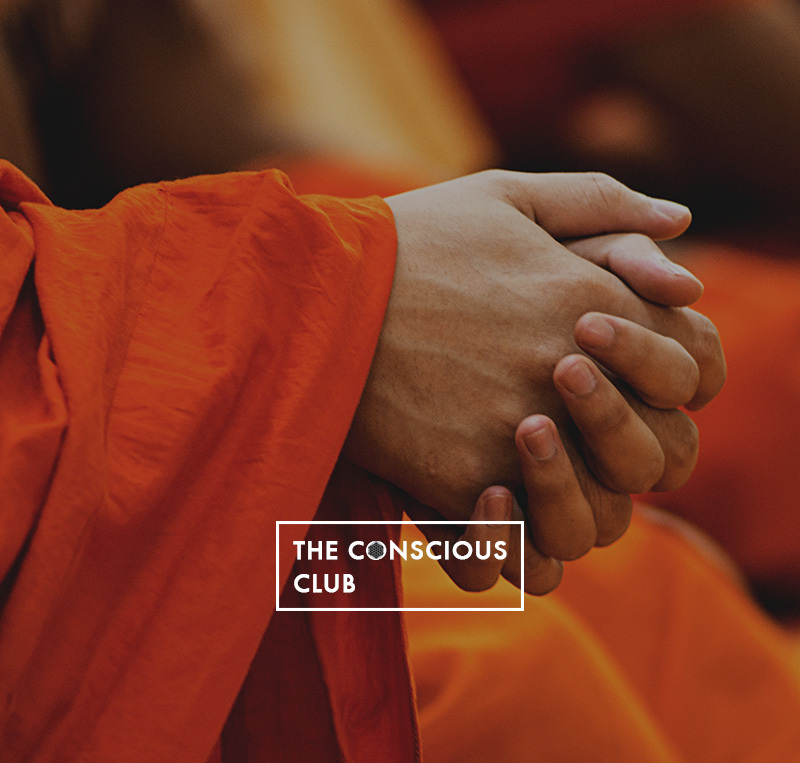 Experience our Special Martial Arts Classes & Events at The Conscious Club. Psychologists have found positive correlations between training in a traditional martial art and higher levels of self-esteem and positive outlook compared to any other sport. Cutting stress and learning to handle yourself both physically and mentally are gifts of the martial arts that you can take advantage of. Whether you are new to Martial Arts or more advanced, you can explore various practices. This meditation in movement is comparable to Chinese Tai Chi and is open to people of all ages and backgrounds. Every class participants will learn two Poomsaes. A class will feature Poomsae Taegeuk Il Chang (number one) to make people comfortable with the style and movements. After people have learned this relatively simple form they will then progress to one of four other Poomsaes (Taegeuk O untill Pal Chang). Every class will feature a new Poomsae. Participants can choose to do these forms barefooted as is traditional or wear shoes if they have problems with their feet. Bring some water, a towel and lots of love. The instructor, Kevin Heller, is a 1st degree black belt in Taekwondo. Acrobatic, expressive, interactive, dangerous, playful.